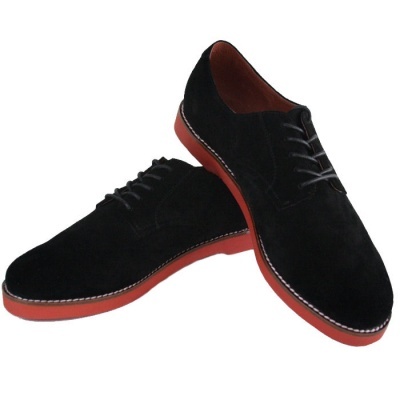 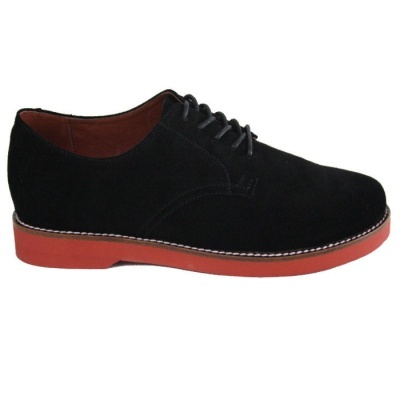 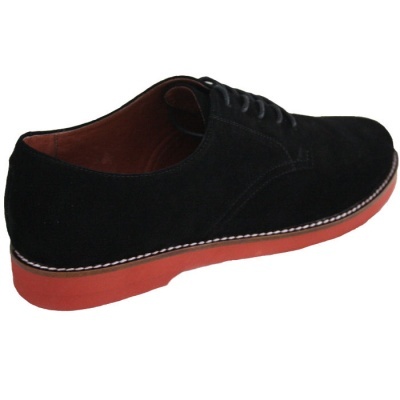 These are a copy of a 1950’s style Gibson shoe for men; a classic design in black suede. 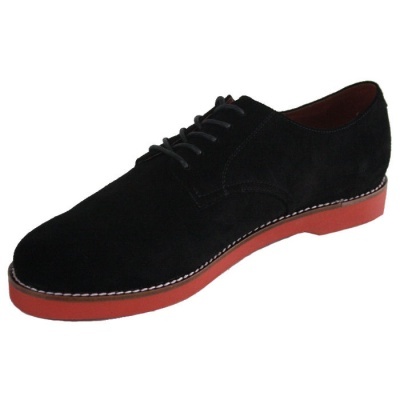 These hand crafted shoes are part lined in soft leather, and have a padded insole for extra comfort. 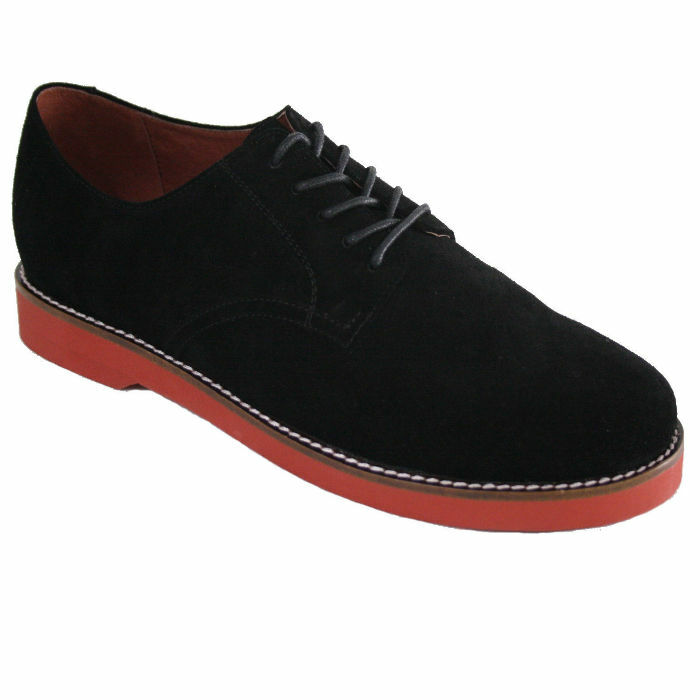 They have a sole in hard wearing and lightweight EVA, with a thick leather welt that has contrasting white stitching.